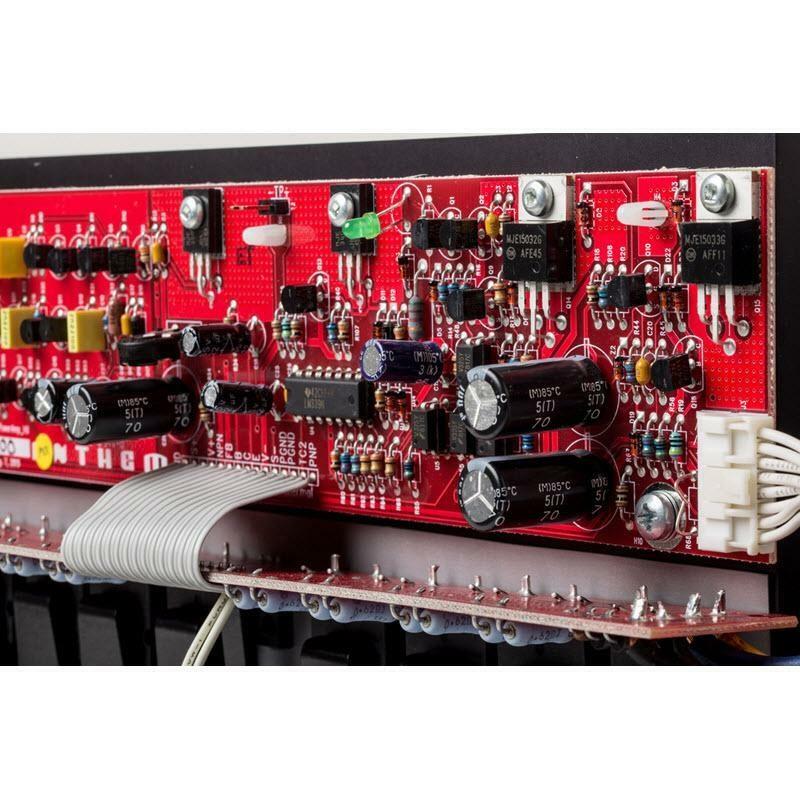 The MCA 225, designed and crafted in Canada, is like no other amplifiers in the world: custom low noise high-power toroidal transformers; high-current bipolar output transistors; high-quality filter capacitors; advanced power supply regulators; oversized aluminum heatsinks; custom-designed dual binding posts; and patented auto-on/off circuitry. 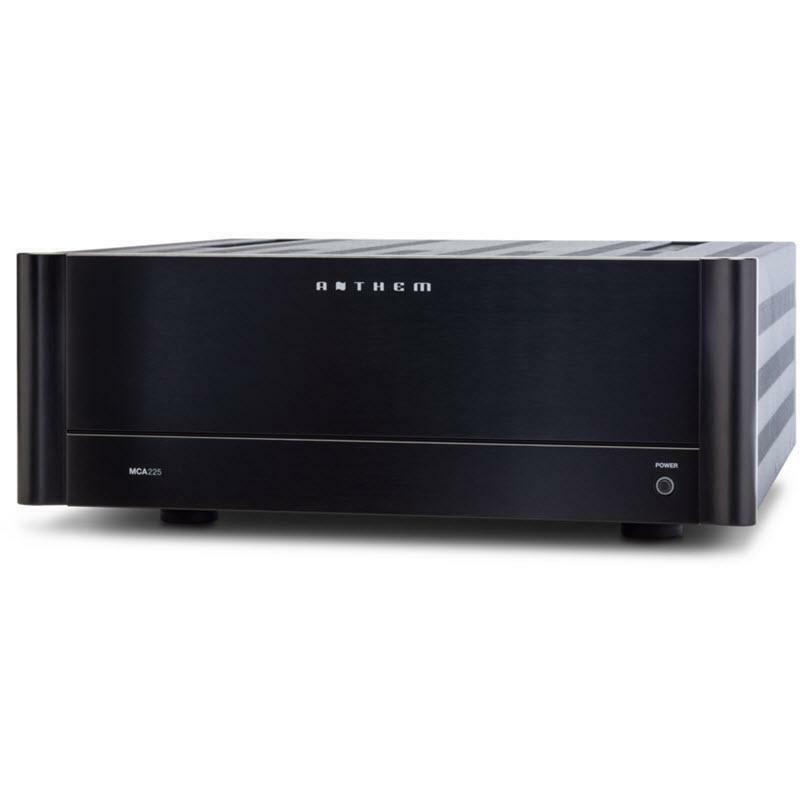 Superior craftsmanship that is reflected in clean, clear, audiophile-quality sound from top to bottom of the frequency spectrum. 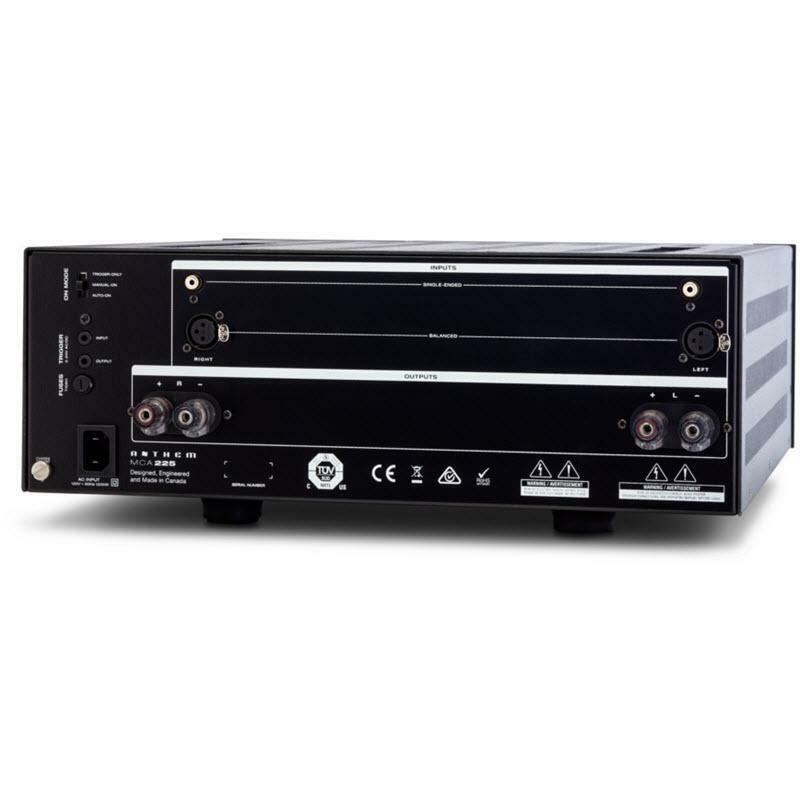 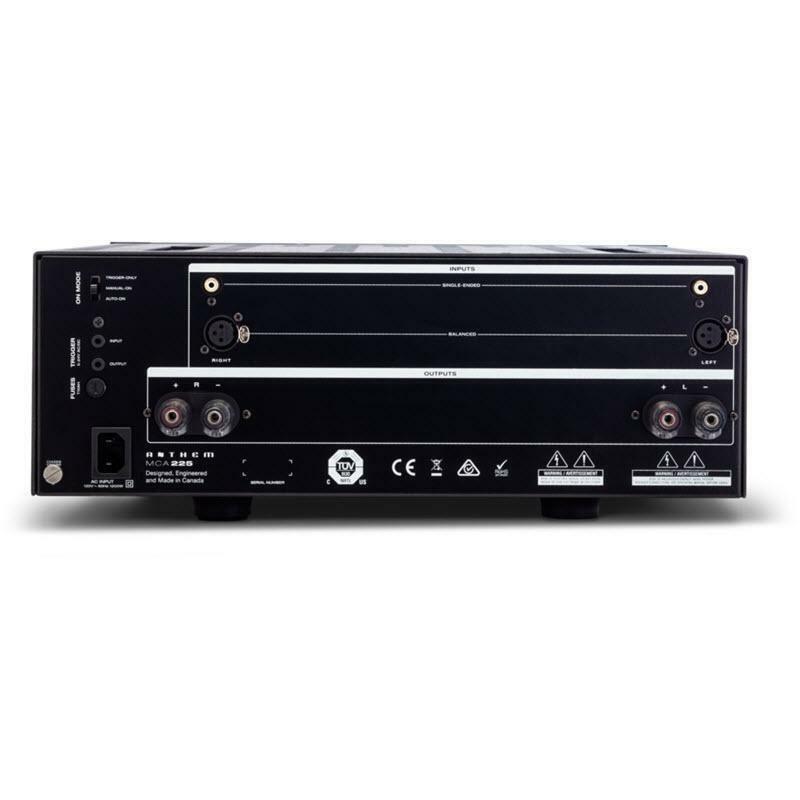 • This amplifier is incredibly stable into difficult, low-impedance speaker loads, making these superb-sounding dynamos reliable performers in even the toughest circumstances.